Contract signed by buyers (Aug 19).No more showings...Luxury living at its finest! 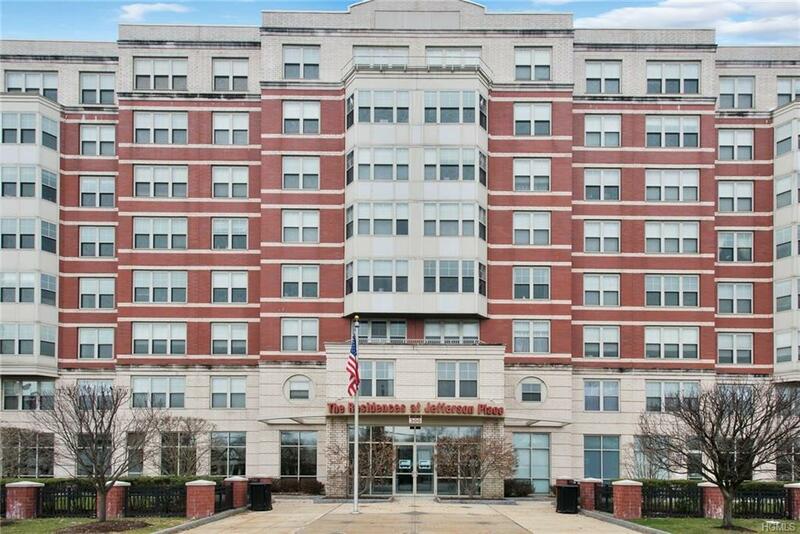 This beautifully decorated 2 Bedroom/2Bath condo at Jefferson Place in White Plains has everything you could want at your fingertips... Sunny two bedroom unit offers hardwood floors in foyer, dining area and living room...Open concept kitchen with granite countertops and center island.. master bedroom with full master bath has walk in California closet... 2nd bedroom (California closet), full bath, laundry with side by side W/D... Jefferson Place offers 24 hour concierge, covered parking, fitness center, media room library, business center, residents lounge with a caters kitchen, nursery... One garaged parking space comes with this unit..